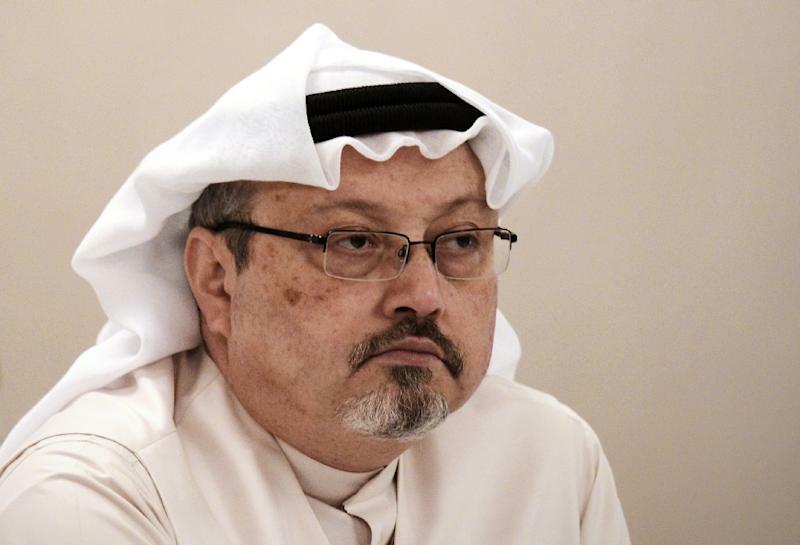 Riyadh (AFP) - Saudi Arabia has replaced its ambassador to the United States, a royal decree announced Saturday, as the fallout over journalist Jamal Khashoggi's murder tests relations between the two allies. The Saudi government has strongly denied he had anything to do with the murder of Khashoggi who was a columnist with the Washington Post. The killing refocused attention on a Saudi-led military coalition's bombing campaign in Yemen, which is gripped by what the UN calls the world's worst humanitarian crisis.